Dr. Susan Hedman was the person responsible for the environmental protection in Region 5 in Michigan; Flint is one of the cities which fell under her responsibilities. She failed to perform the duties for which she was appointed; she failed in a very big, disappointing and devilish way. Nobody is perfect. Ironically, Susan Hedman looks perfect on the outside but she is as deadly as a Cobra. Susan didn't fail due to incompetence; in fact, one would argue that she was very a very successful individual. 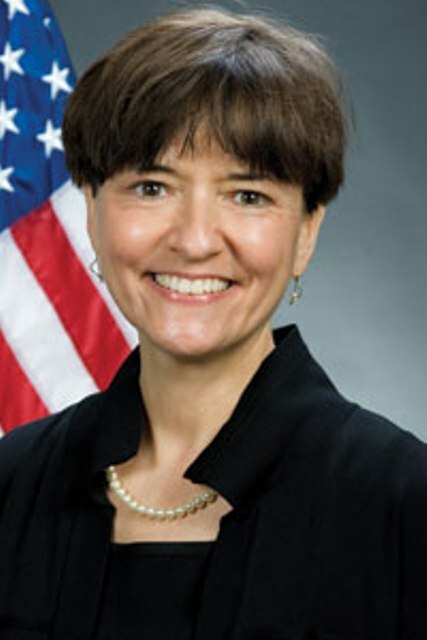 She was appointed by Obama to that post in 2010. Dr. Susan Hedman, with FULL knowledge of the water problem in Flint, re-assigned (READ <<get rid off>>) the people who raised concerns about the water and hid the information for two years. Not even the Devil can be that cruel. Should Dr. Susan Hedman Be Arrested?